Oliver Samuels was born on November 4, 1948, in Harmony Hall, St. Mary, and grew up on a banana plantation. His father worked as a casual laborer there, and his mother sold various items on the estate. At age seven, Samuels began to be involved in drama when he, along with other children on the plantation, would sing and recite poetry on Friday nights. His interest in drama was supported by his mother who saw it as a way for him to better his life. 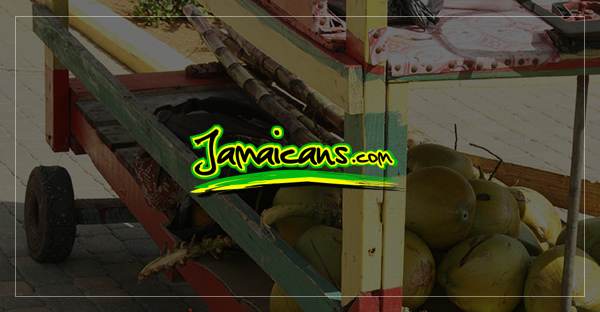 From 1971 to 1973, Samuels trained at the Jamaica Theatre School, participating in numerous products there. More recently, Samuels has had acting roles in the “Royal Palm Estate” soap opera, and he has appeared in Italian, Canadian, and German films. He currently spends his time writing his own material, with his latest piece “56 East Avenue” opening in Miramar, Florida, on September 1, 2018, to enthusiastic audiences. Other ICS honorees at the Gala ceremonies in addition to Samuels included the Reggae Foundation Grammy Winning Inner Circle Band, which is known for the song “Bad Boys”; Jamaican microbiologist and current president of the J. Craig Venter Institute, Dr. Karen Nelson; rising opera star, Alyson Cambridge, who is of Guyanese heritage; and Sherry Herbert from Nevis, who is the president of Black Enterprise.